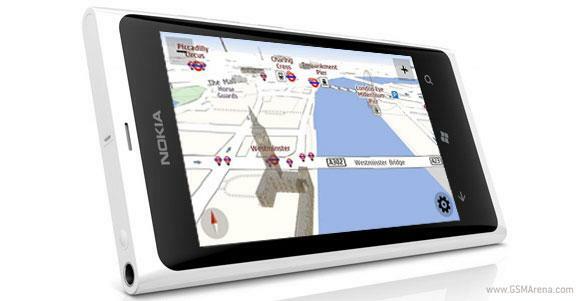 Nokia has launched a free real-time traffic updates service for its Maps/Drive applications. Currently, the service is live only in Mumbai and Delhi, but Nokia is promising more cities to benefit from the service in the near future. The Fins say they've covered as much as 1,500km of the road system across the two cities and have shared a bit about the way their real-time traffic updates service works. Interestingly enough, if you own a Nokia running Symbian or Windows Phone and use the Maps app, you are the backbone of the service. That's because Nokia takes the data from its users who use location services on their Nokia phones and use them as "probes", as is the popular term in the navigation industry. Using that information, Nokia is able to determine if the traffic is busy or light and assign it a color from red to green accordingly.